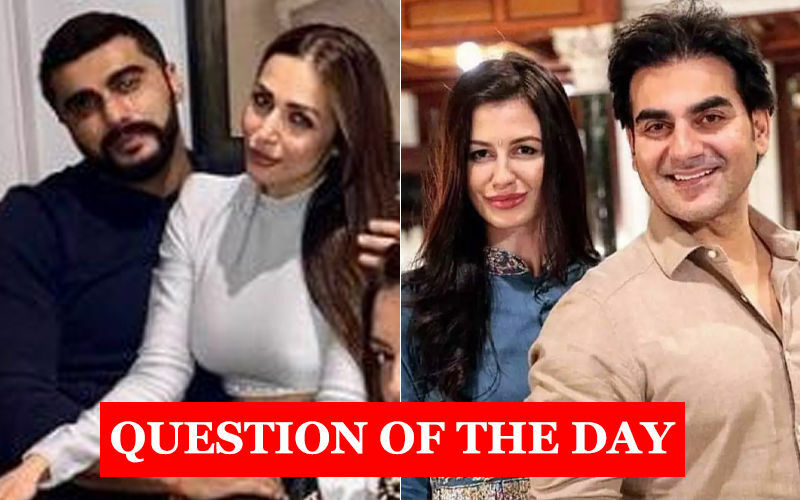 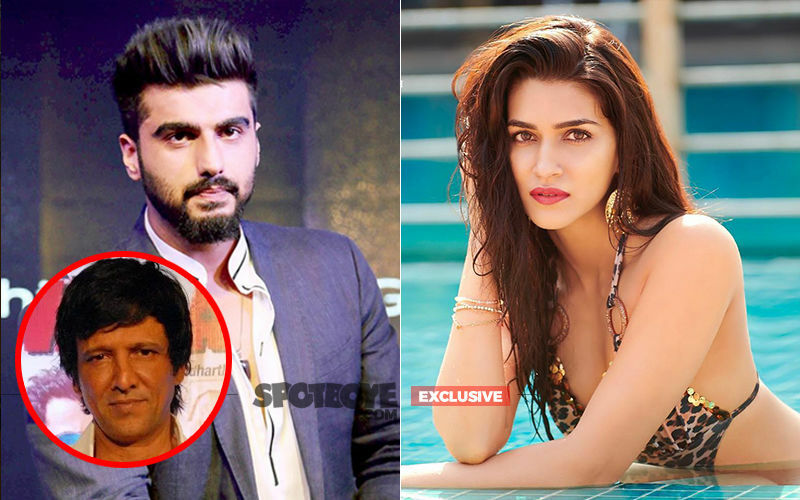 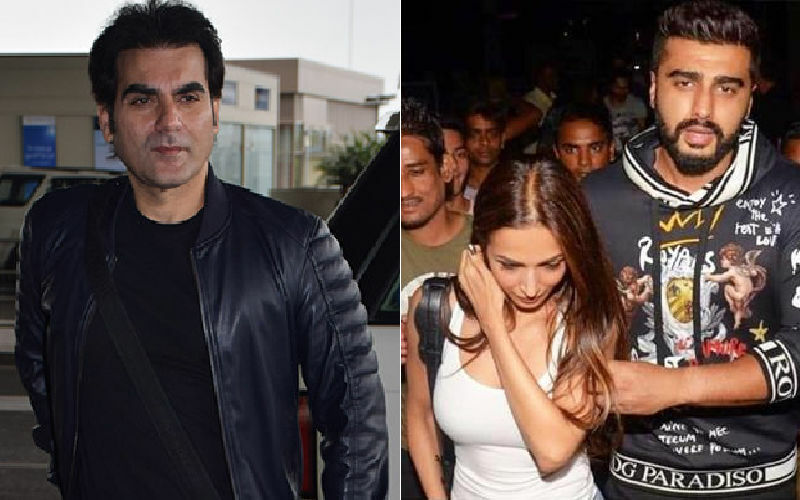 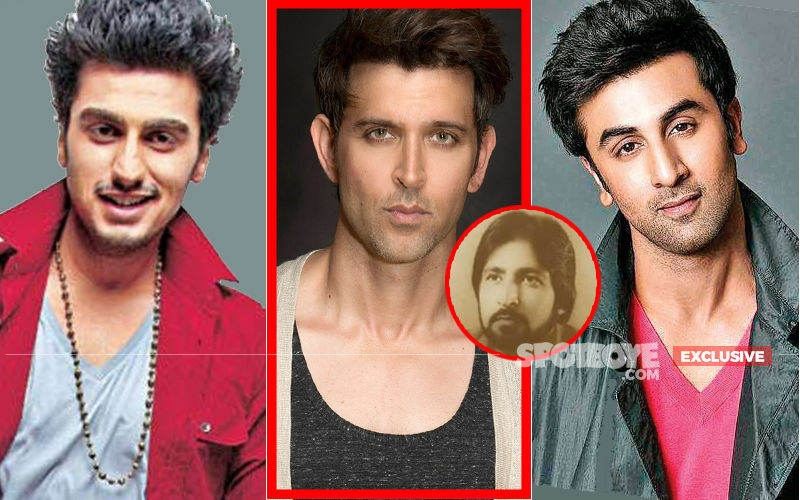 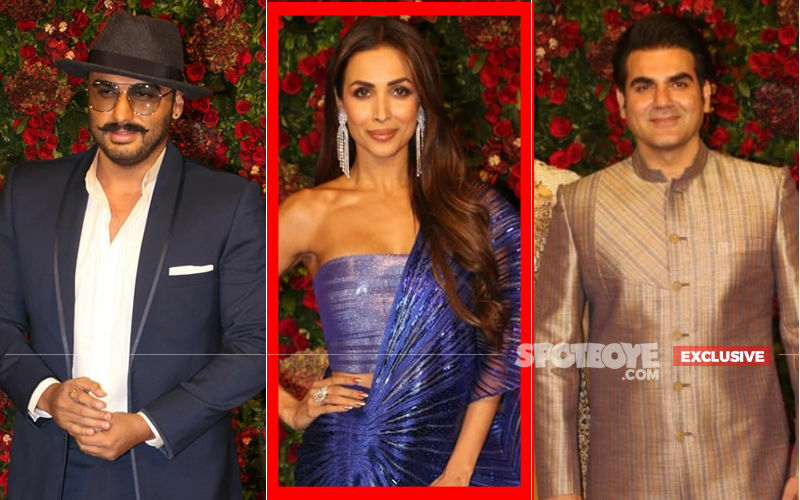 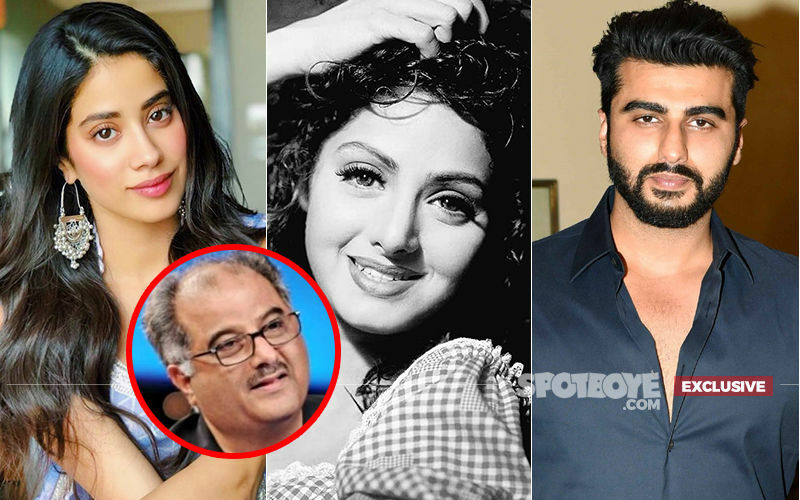 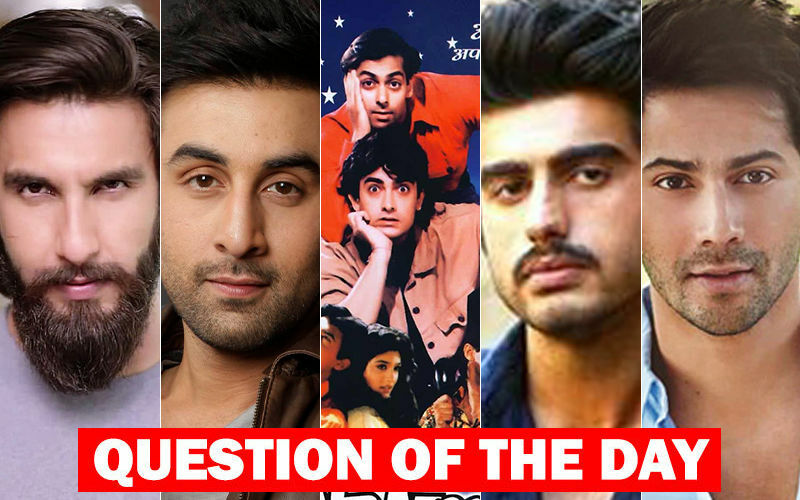 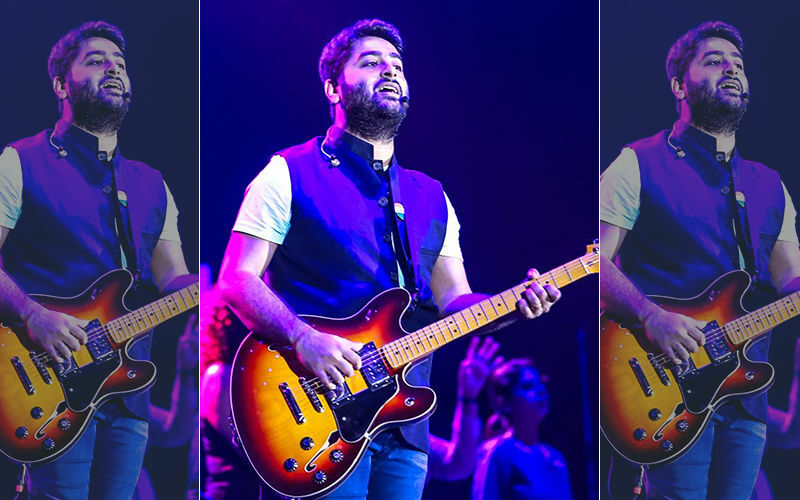 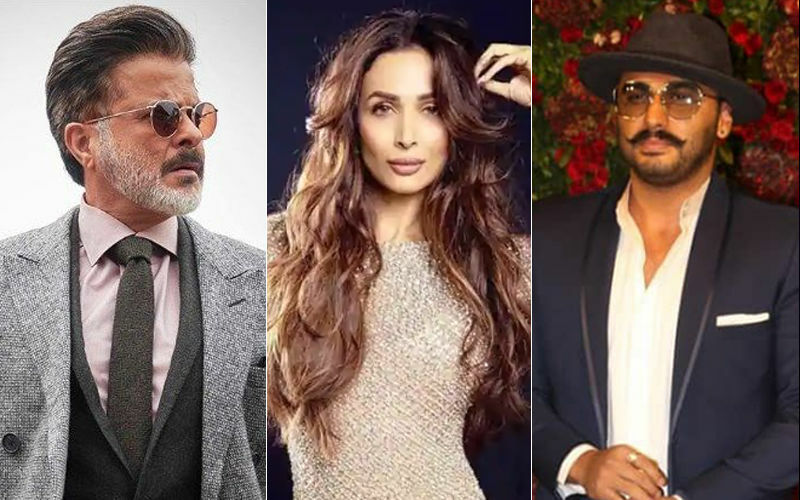 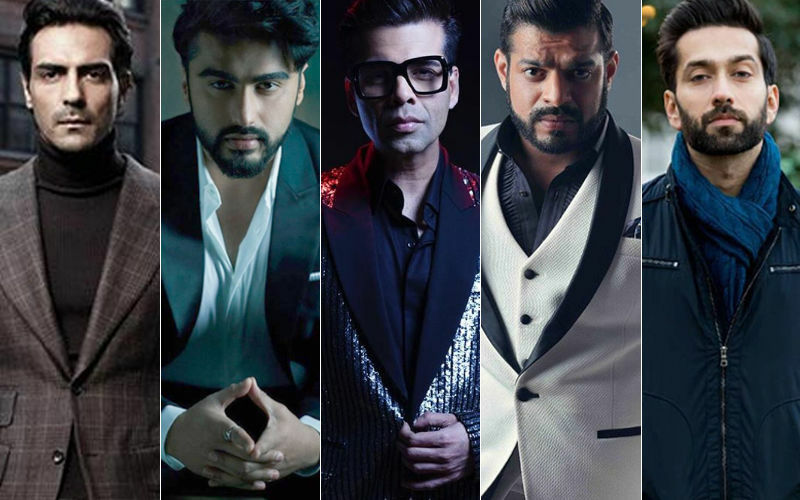 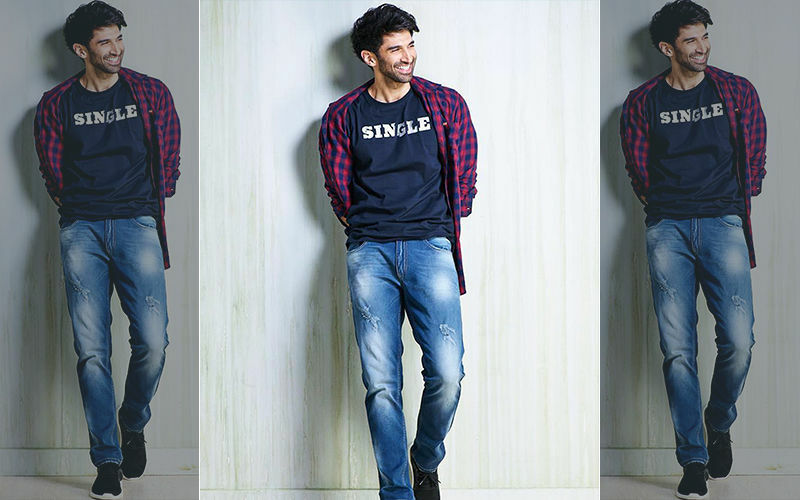 Who Will Marry First: Arjun-Malaika Or Arbaaz-Georgia? 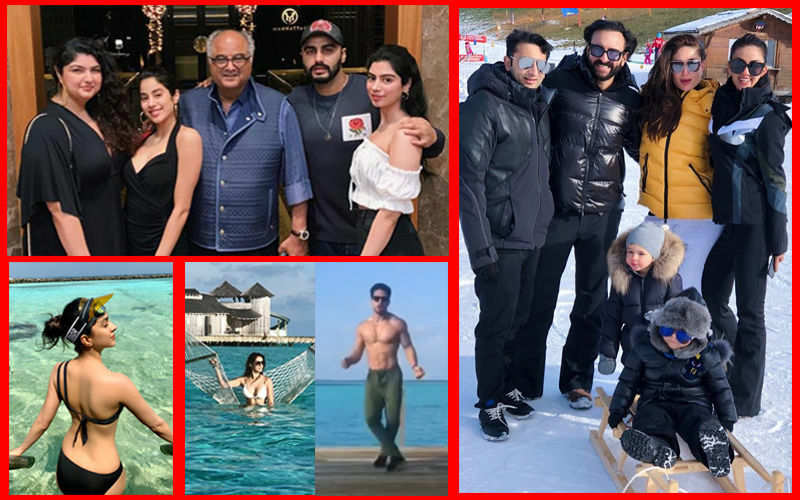 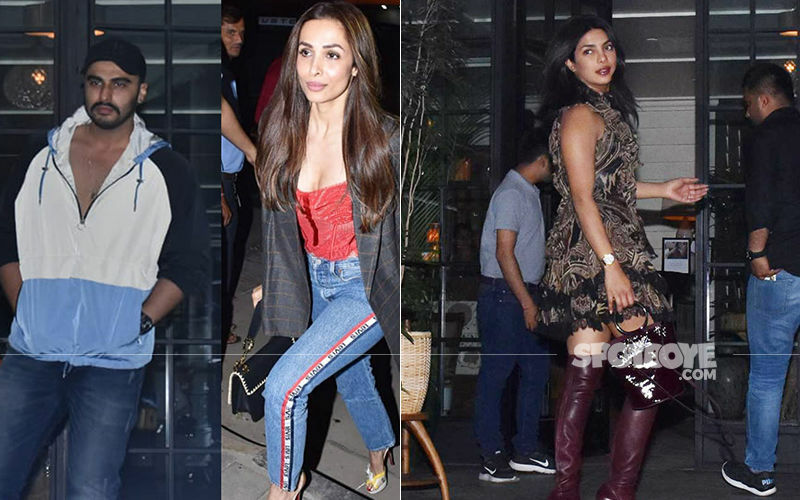 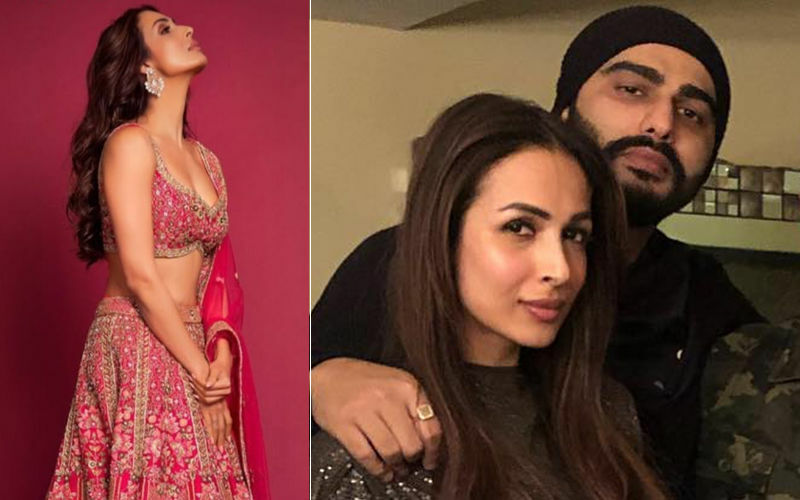 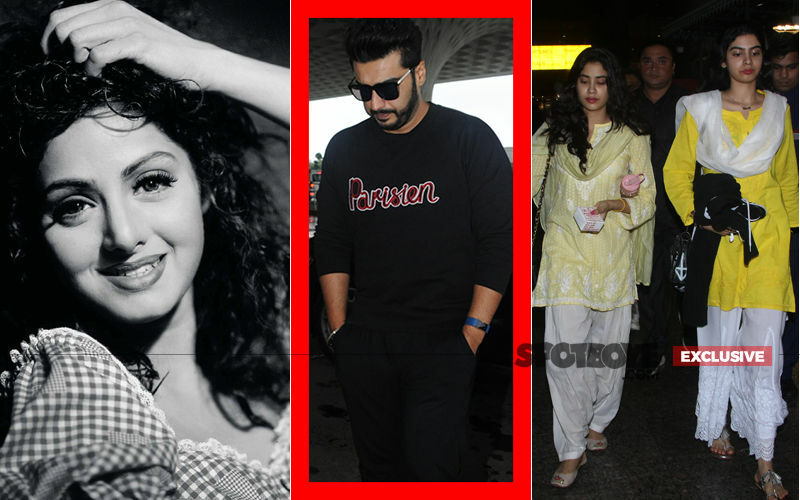 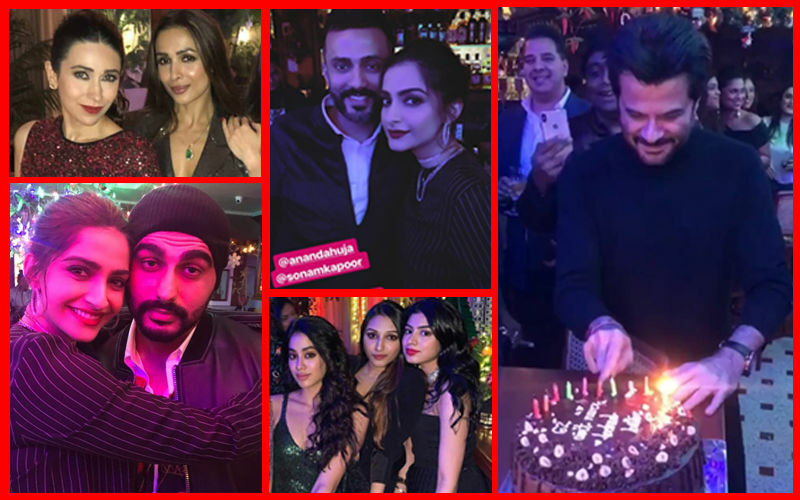 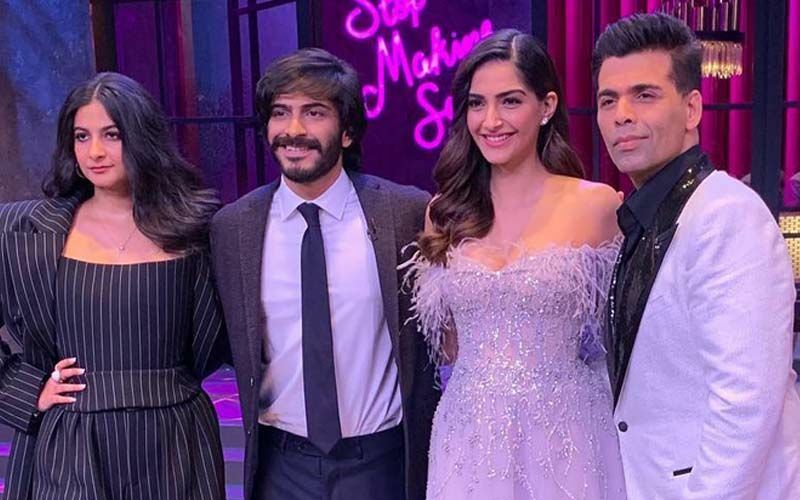 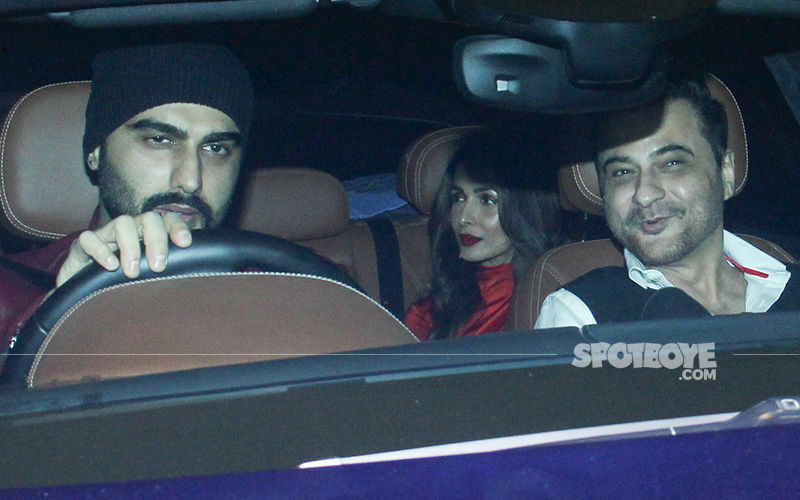 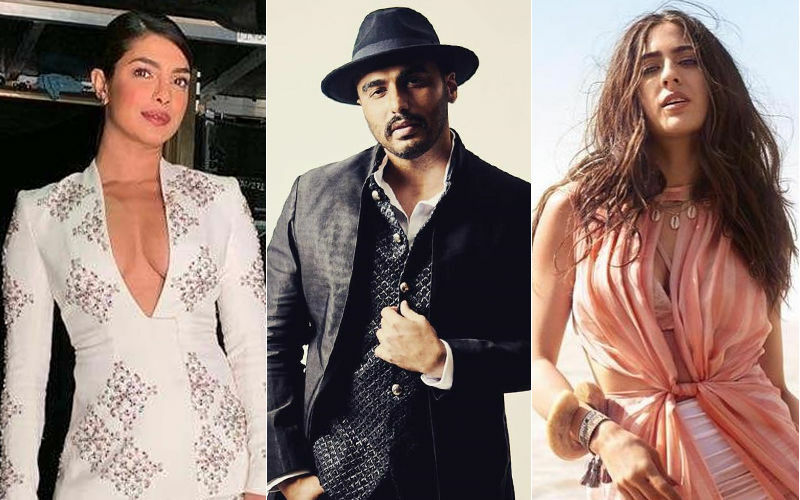 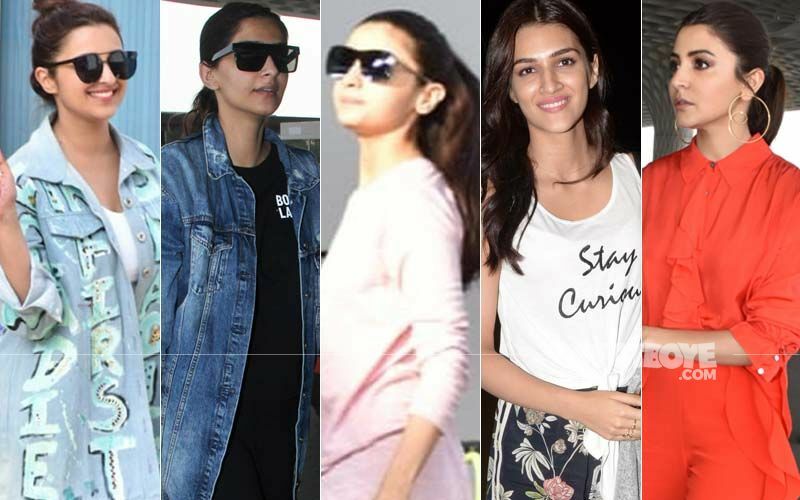 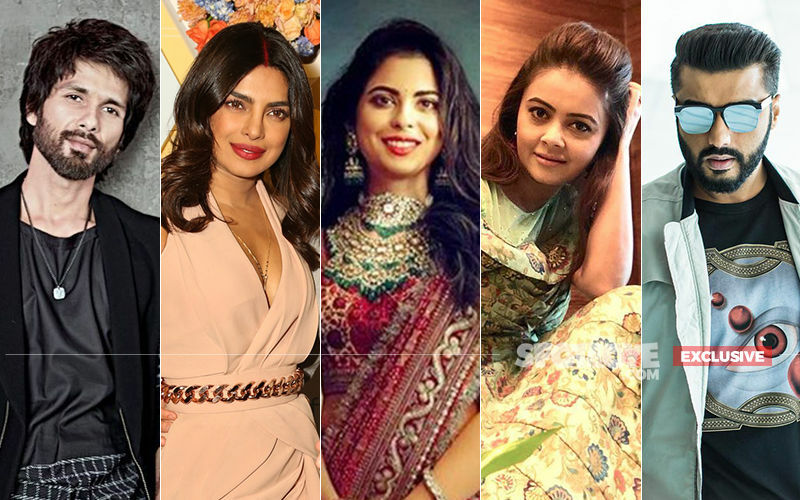 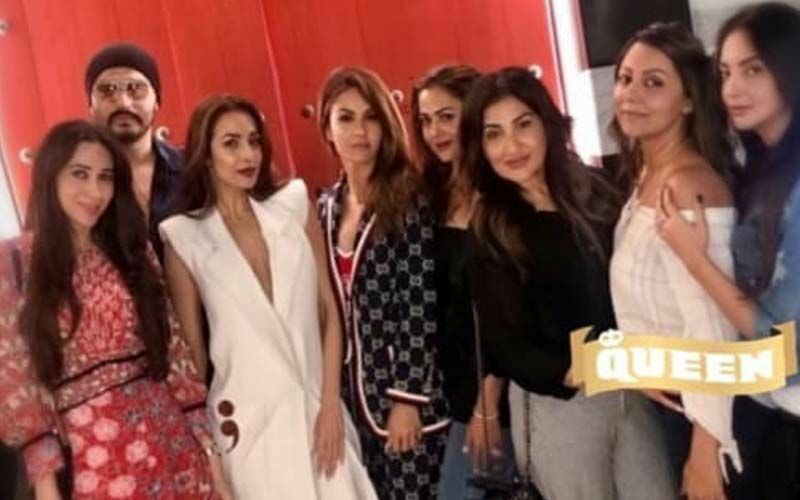 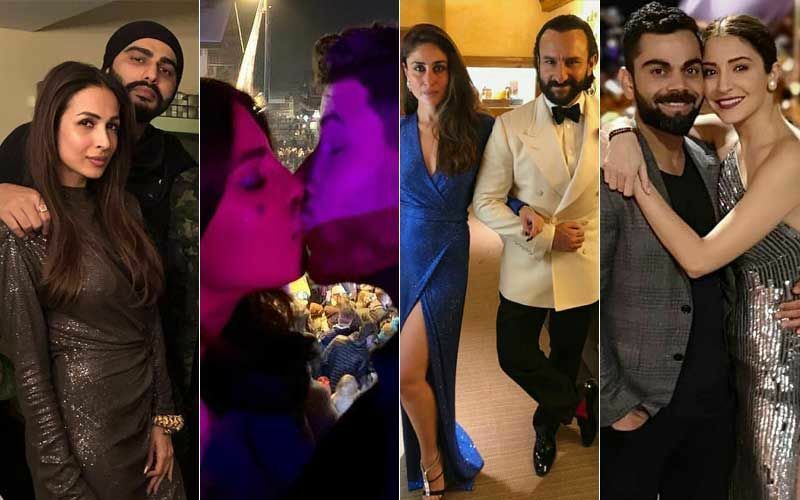 Malaika Arora Chills With Arjun Kapoor's Cousins Sonam And Rhea; Can We Say She Has Finally Entered The Kapoor Brigade? 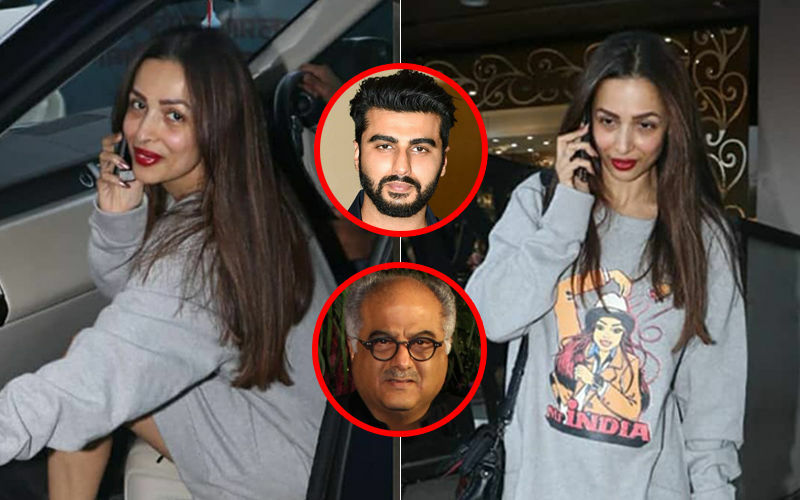 Wouldn't Arjun Kapoor's Father Boney Kapoor Love This Malaika Arora's T-Shirt Dress? 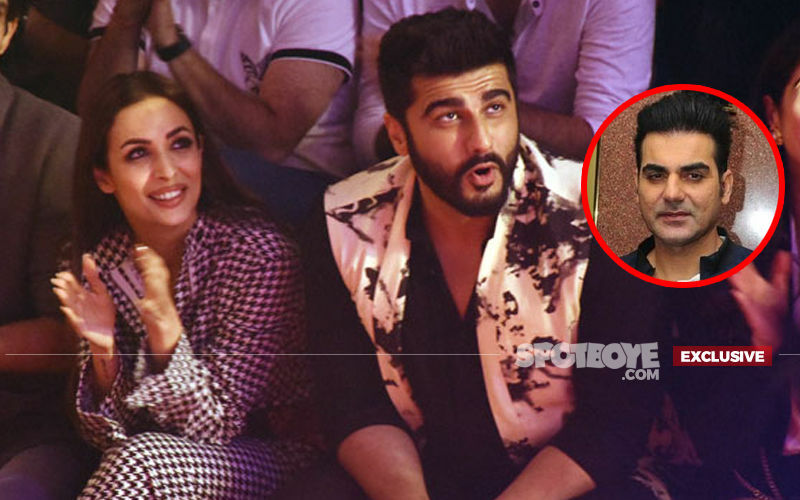 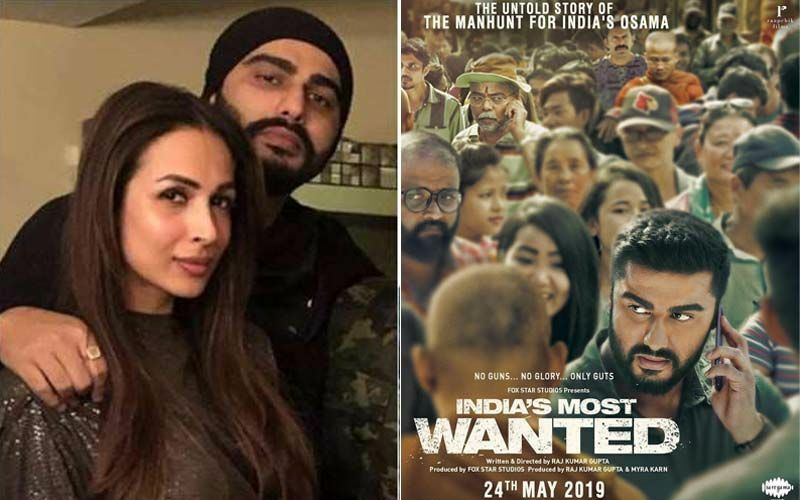 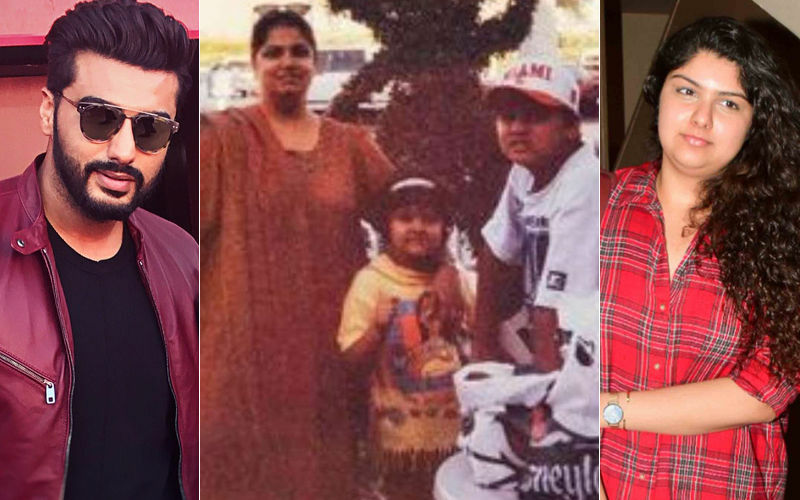 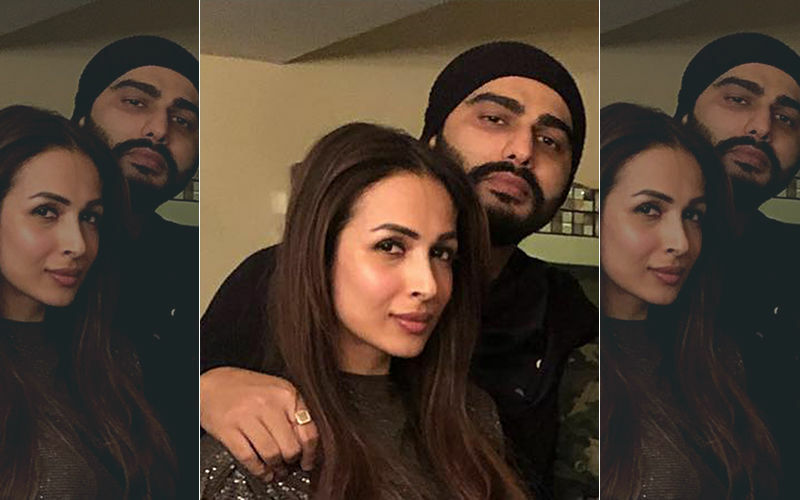 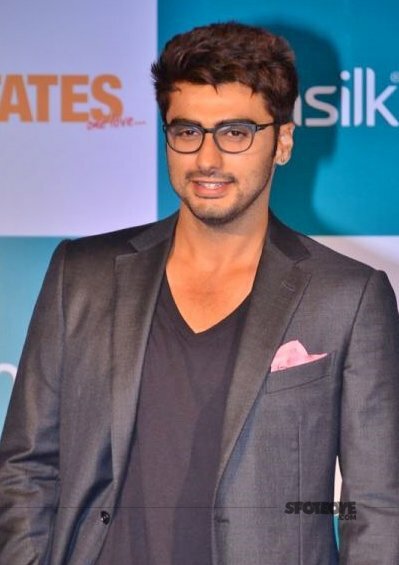 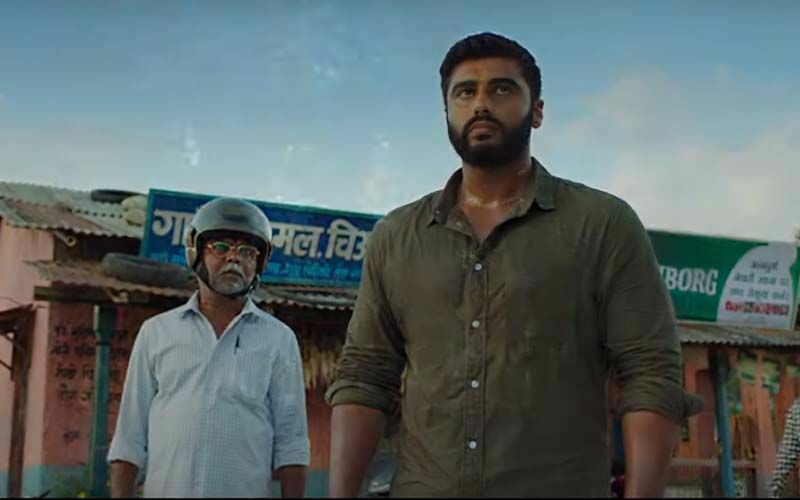 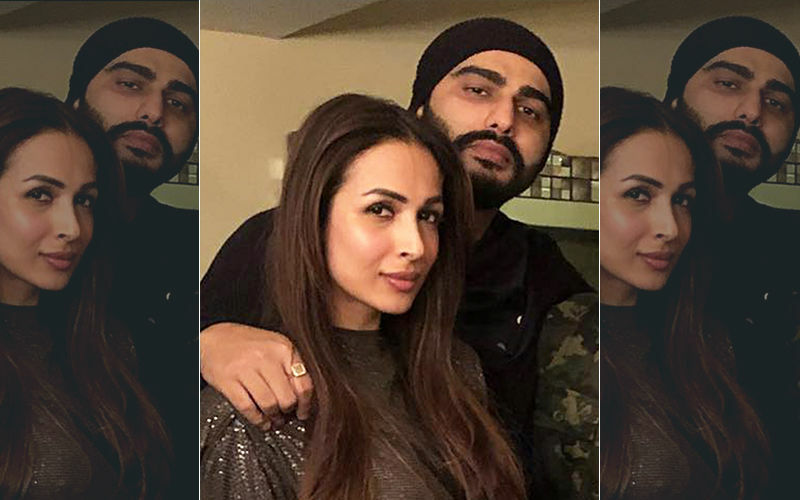 Malaika Arora’s Monday Motivation Picture Is Inspiring Arjun Kapoor To No End!